If your website has W3C errors it is not good for SEO. I can make it 100% errors FREE and w3C Validated. Please note: $160 will be extra if your website is not simple HTML, specially Wordpress or any other CMS. Actually it requires more effort and time to find out errors in the theme files, widgets, plugins, posts and pages etc. Admin login info or Cpanel Login info will be required. Only that code will be fixed which will be easily reachable & editable. This is only for one Main index page only. 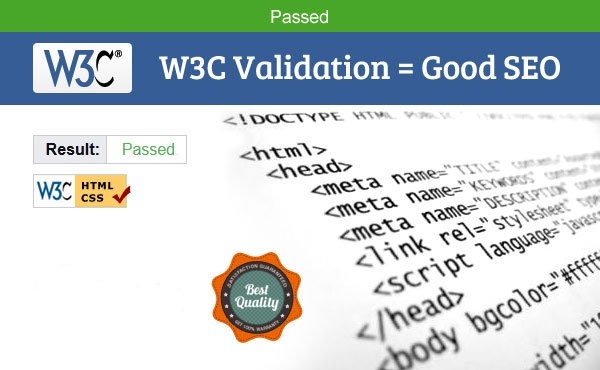 I will make your websites W3C Validated is ranked 5 out of 5. Based on 2 user reviews.